It seems that everyone is a fan of animals online, even those of us who don’t actually own any pets or wouldn’t normally not bat an eyelid at a cat doing the tango have been drawn into this internet phenomenon and can be found forwarding emails crammed full of dogs doing the cutest things and talking hamsters. 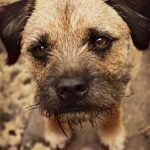 We have rounded up a list of our favourite animal bloggers from across the globe; these are people with a serious penchant for animals and who share their enthusiasm, tips and great images for all to enjoy. 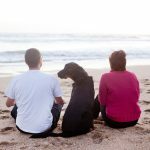 True Dog blog is written by Aurélie Di Pietro who has made it her mission to ‘remind pet owners of the happiness their pet gives, through a unique and original experience. 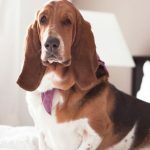 This photographic experience is addressed to all animals lovers who want a memory of their relationship with their pet companion.’ Aurélie specializes in pet and animal photography, which perfectly combines her two great passions in life. 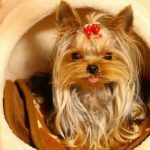 This blogger is a very doting owner of a very tiny and cute male Yorkshire Terrier, called Leon. This 18-month old dog is the apple of her eye and the focus of her blog. She talks to him every day with blog posts addressed to her beloved “son”. Astro Vet is written by Antonio Sessa who is a vet with a very strong passion for astrology and who uses this blog to blend the two. In fact, the subtitle is ‘ The personal diary of a vet with a passion for astrology’. 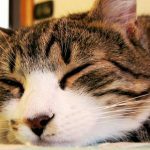 This blog is also very informative, with a lot of interesting info on pets’ health, laws and many stories. For Antonio it wasn’t enough to just be a vet, so he kept studying to learn animal behavioural psychology and understand pets’ behaviour even better. Now that’s an animal lover! 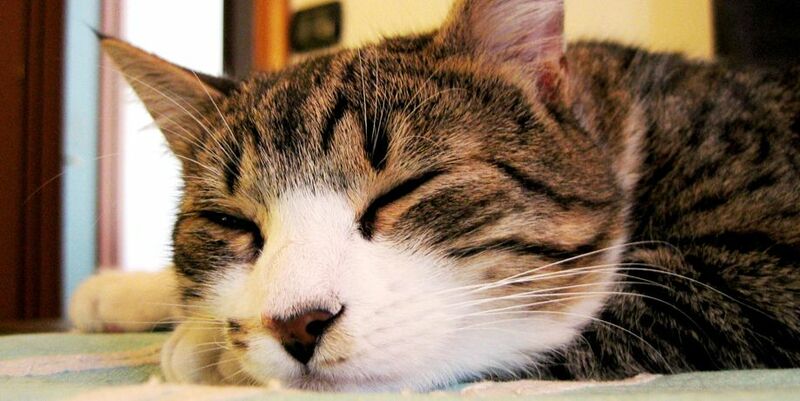 Buffogatto means Funny Cat and blog founder, Paola, started this website in 2003 to share love of everything feline. “One day a cat came into my life and since then, my life has always been guided and accompanied by cats, as if they were my guardian angels. Commonly the cat is described as an animal opportunist who seeks the company of man only when he is hungry. 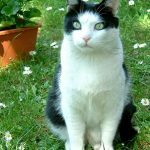 Nothing could be more wrong, just open your mind to their world to see the infinite nuances.” It is full of good advice on how to achieve a healthy feline diet, hygiene information and breeds, but its main focus is cat adoptions. 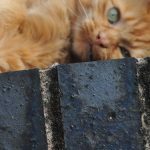 The blog has also just launched a new forum where owners can register their cats and there are plenty of videos and pictures to keep you happy for hours. 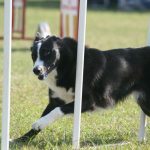 Chaos in Agility is written by Alett, who is a serious dog fanatic. “In 1992, I attended my first dog training lesson as an eight year old. It was an immediate addiction. When agility first came to South Africa in 1997, the addiction intensified to the ‘took-over-my-life’ degree. Somehow my very tolerant and supportive non-agility husband, Anthony, puts up with me and adores all our boys. 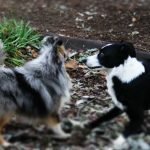 Our family consists of 3 Border Collies, one awesome little sheltie and 4 Cats (3 x 4-leggeds and 1 x 3 legged).” There a lot of animals (all very striking) and a lot of agility themed posts to you and your animal motivated. 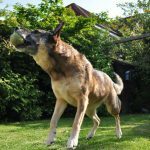 Play Fetch is a blog all about dogs with a huge emphasis on helping re-home dogs, help out rescue centres and raise some cash for needy dog related causes. We love it for its kind heart, praise-worthy aim and the beautiful pooch pictures. Share your pictures of your beloved pets with us on Twitter and on our Facebook page.